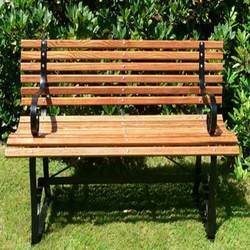 Pioneers in the industry, we offer outdoor bench, garden bench and wooden bench from India. Due to our honest business standards and transparent deals, we are steadily making our way to the platform of success by offering Garden Bench. 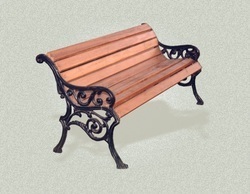 Known for its accurate dimensions and attractiveness, the offered garden bench is uniquely designed by our skilled workforce using top quality material & techniques in compliance with market trends. 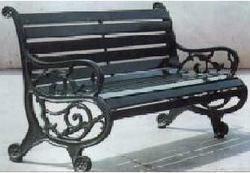 We offer this garden bench in diverse finishes and customized options as per the details specified by clients. Outdoor Garden Furniture . Garden Bench . 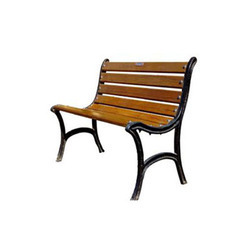 Backed by our rich industrial experience in this domain, we are devotedly engaged in offering Wooden Bench Furniture. 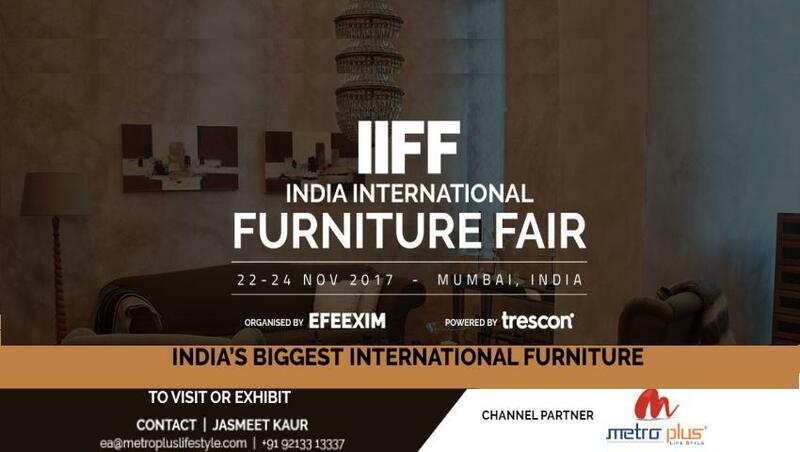 This furniture is designed by our experts from the finest grade material & best techniques, at par with the market prevalent norms. Our offered furniture is recognized among our customers, for its optimum quality and unique design. We provide this furniture in numerous customized options as per the demand of our customers.